Faith-based dating with a community feel. As a family-oriented business with an excellent reputation in the Catholic community, CatholicMatch provides a viable alternative to larger sites for Catholics seeking a life partner while remaining true to their beliefs. The site has been operating for over 15 years and is the largest Catholic site on the web. If faith and values are important to you, CatholicMatch just might be the place to find true love. 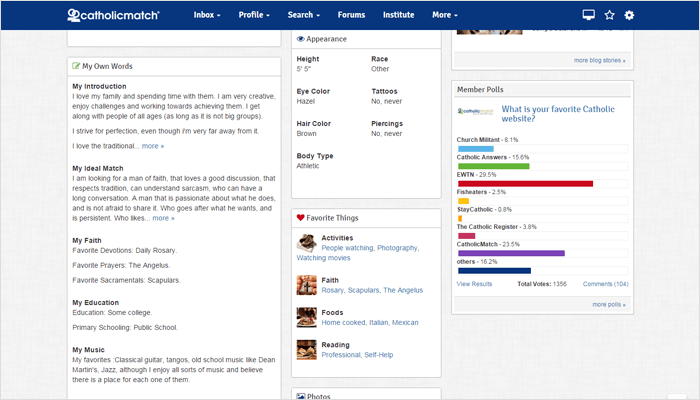 Profiles on CatholicMatch are designed to give you everything you need to know about your potential date, including interests, background and even their position on key Church teachings. 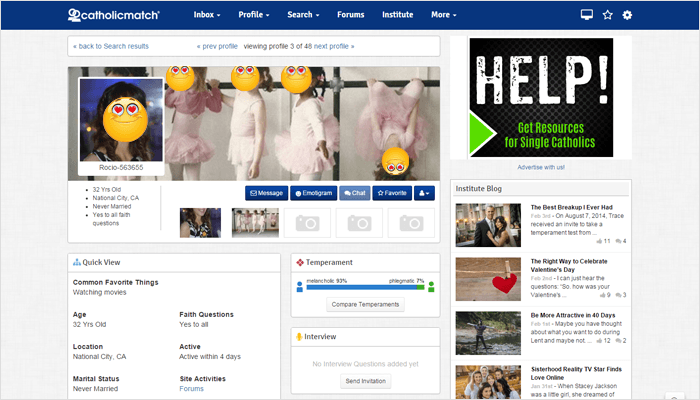 You can upload as many large photos as you like to show off your best angles and even compare your temperament based on a short quiz, making it easy to find someone who shares your faith and values. 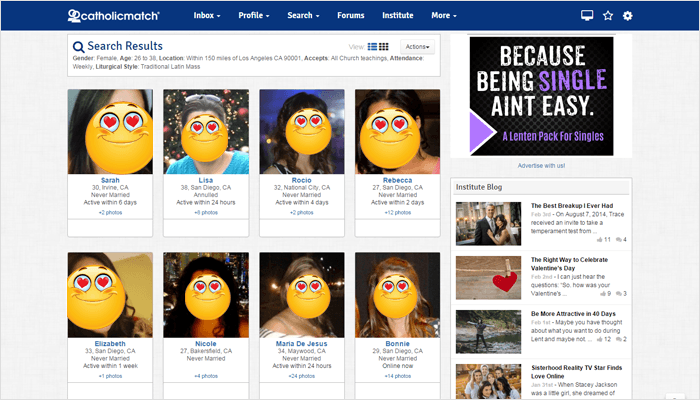 CatholicMatch features a "Match Portrait" algorithm that pairs you with compatible matches based on a short questionnaire. After answering a series of questions on your background and your views on sexuality, spirituality, family and even financial matters you will be matched with singles with a similar profile. You can then filter your results based on age, location, body type and whether or not they accept Church teachings. The detailed search function allows you to search on appearance, lifestyle, background and faith (which includes Church attendance and liturgical style). If you run a basic search you can refine the results and save your search criteria for convenience. 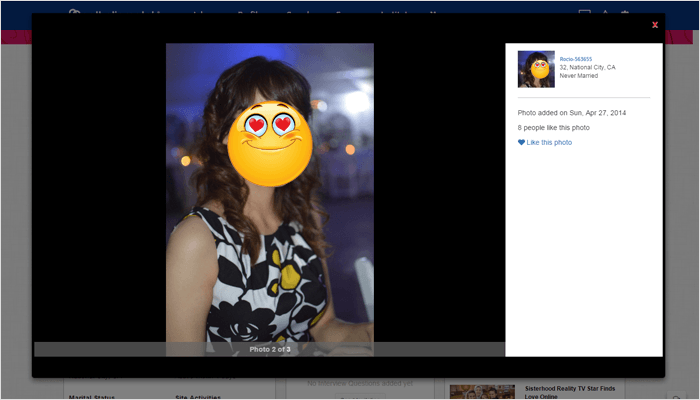 Run a "photo search" to filter only profiles with photos, or profiles with new photos. If you're looking to chat, you can also see who is online right now. 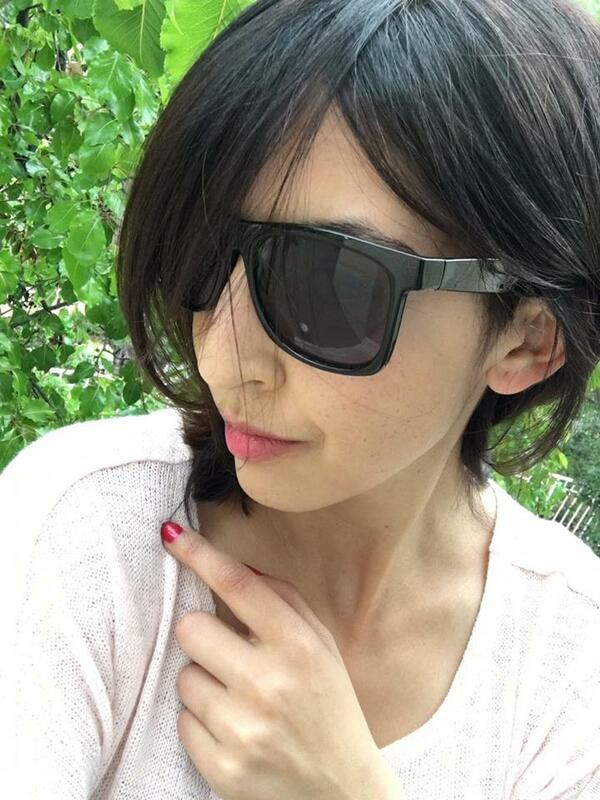 The free version of the site allows you to flirt with your crush via “emotigrams,” but if you’re serious you’ll need to upgrade to the paid version of the site to send messages or initiate chats. CatholicMatch also provides a forum where you can discuss everything from politics to Church teachings, but again you’ll need to pay to play. 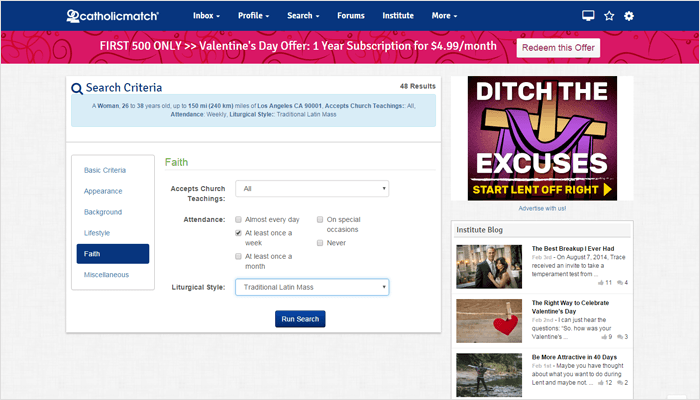 The free version of CatholicMatch allows you to build your profile and browse Catholic singles in your area. The comprehensive search features and matching algorithm are extremely useful if you're looking for someone who shares your faith and values. If you’re serious about finding a Catholic partner and would prefer to do it through a company with strong ties to the Catholic community, CatholicMatch is your best bet. SimilarWeb,. "CatholicMatch.Com Traffic Statistics". N.p., 2016. Web. 5 Feb. 2016.